Tax Basis – To support an accurate tax basis, be sure to maintain thorough records, including information on your original cost and subsequent improvements, reduced by any casualty losses and depreciation claimed based on business use. 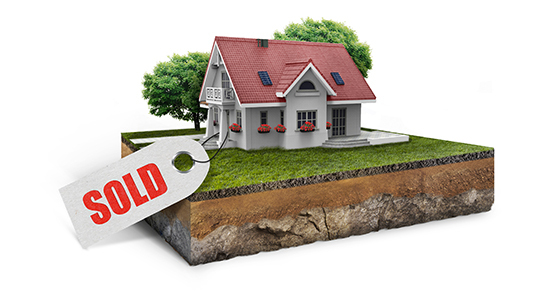 Losses – A loss on the sale of your principal residence generally isn’t deductible. But if part of your home is rented out or used exclusively for your business, the loss attributable to that portion may be deductible. Second Homes – If you’re selling a second home, be aware that it won’t be eligible for the gain exclusion. But if it qualifies as a rental property, it can be considered a business asset, and you may be able to defer tax on any gains through an installment sale or a Section 1031 exchange. Or you may be able to deduct a loss.